Kick your fitness regime into high speed with the season’s hottest activewear and workout clothes from Boux Avenue. Hit the gym in full beast mode, ‘live the now’ in yoga class or lounge around in pure luxe comfort – we’ve got you covered whatever your schedule! 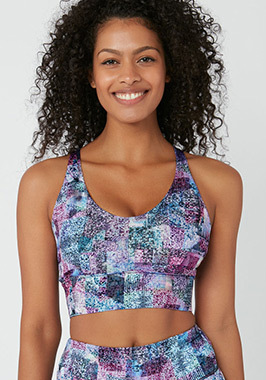 Browse the season’s hottest colours and patterns in women’s activewear: squat-proof leggings, supportive crop tops, cool vests and epic sweaters and hoodies. 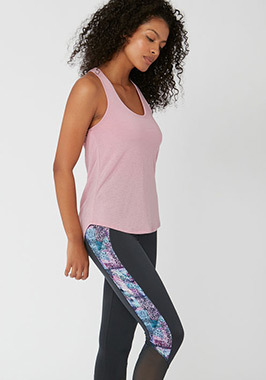 With everything from jungle prints and pretty florals to classic black and white, our gorgeous gym clothes are guaranteed to get your heart rate up! 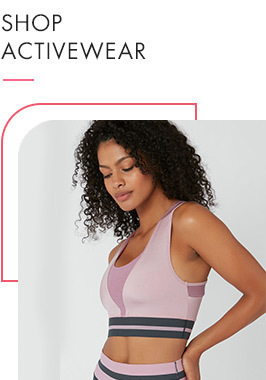 We’ve created something for everyone in our new collection, so shop our range of women’s gym wear to find your ideal style, and dress for workout success with Boux Active!